“Kumu” is one of the many highlights from last year’s collaboration between Italian Afro-Futurist beatmaker DJ Khalab (not to be confused with Snapchat motivational speaker DJ Khaled) and prolific Malian musician Baba Sissoko. DJ Khalab is a producer known for his fusion of modern electronic beats with traditional tribal drums. Sissoko, who is a Griot, a West African historian-like figure who stores and retells history through spoken poetry and music, is a real-life incarnation of West African heritage. Together, they both preserve and play with tradition to create a sound both new and familiar. 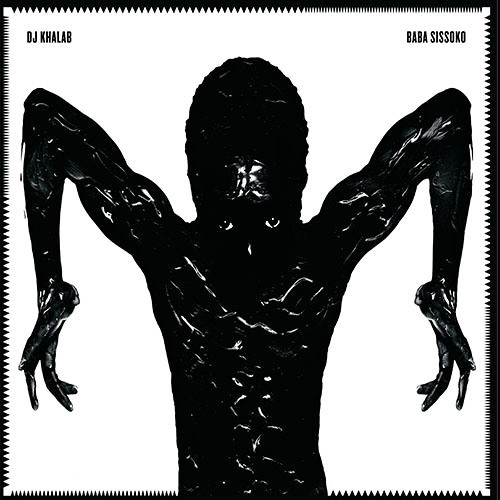 The duo’s debut, Khalab & Baba, out now on Wonderwheel Recordings, is a slow burner. These 10 tracks don’t jump out at you or demand your attention. Instead, Sissoko hisses and moans over (and sometimes under) Khalab’s repetitive, hypnotic loops and drones. Both musicians are inspired by the Malian Amadran structure, which focuses on building repetition rather than melodies. With Khalab’s touch, the music’s glitchy and sometimes danceable minimalism sounds in tune with the silver-soul sound that James Blake made famous. It’s a fruitful collaboration that you won’t want to miss. Make sure to check out the duo’s SoundCloud for several remixes of the album’s singles.